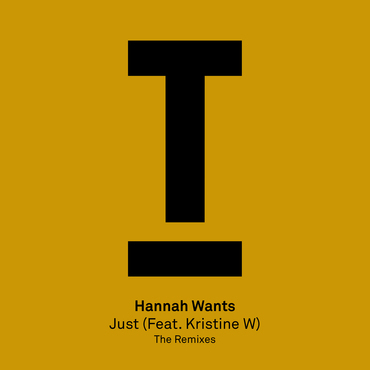 Having found its home on the label just a few months back, Hannah Wants’ Toolroom debut ‘Just’ recently made a return with two remixes from Toolroom nu-skool artists; Ben Remember and Illyus & Barrientos. Ben provides a sleazy, low-slung re-interpretation for the underground floors, incorporating rough drums and rumbling bass. He reforms the vocal sequence whilst adding off-shots from Hannah’s stems, creating a big remix. Illyus & Barrientos take things a little deeper by altering the mood of the track and adding a funky twist to the proceedings and rounding off the package.